Alecia Beth Moore, known by her stage name Pink (stylized as P!nk), is an American singer-songwriter, musician and actress. In 2000, she released her first single "There You Go", from her debut album Can't Take Me Home. The song was a commercial success, peaking at #7 on the Billboard Hot 100. 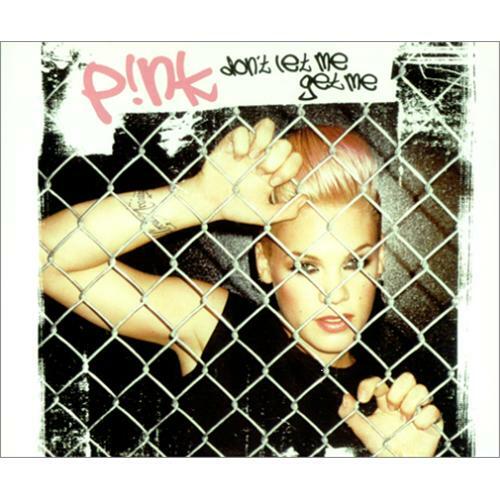 As of January 2013, Pink has released six albums in total: Can't Take Me Home, Missundaztood, Try This, I'm Not Dead, Funhouse, and The Truth About Love.